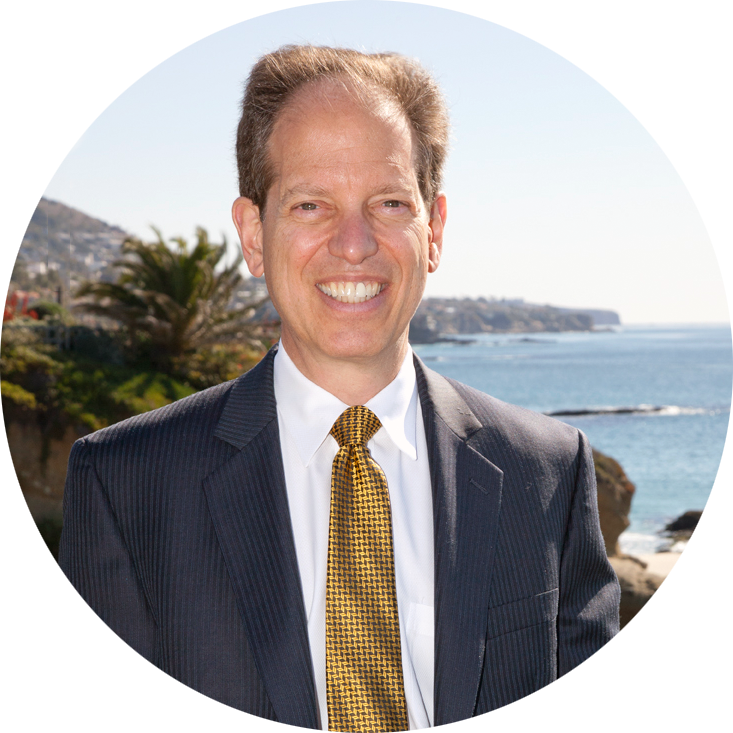 Robert Klein is the founder and President of Retirement Income Center, a Registered Investment Advisor in Newport Beach, California. Bob founded the firm to promote his expertise in retirement income planning. He was previously the President of Financial Design Center. Bob is also the sole proprietor of Robert Klein, CPA. A prolific writer and sought-after expert, Bob is often featured in the financial press. He is the publisher and writer of Retirement Income Visions™, a blog featuring innovative strategies for creating and optimizing retirement income. 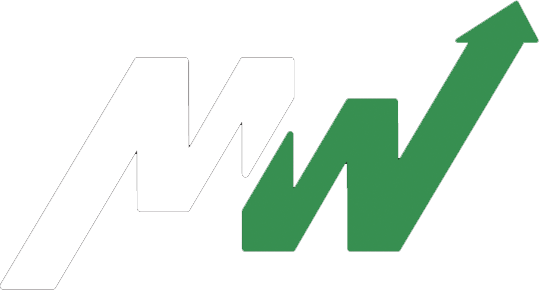 Bob’s retirement income planning insights and strategies were featured regularly on MarketWatch as a RetireMentors contributor until the column was discontinued in 2017. 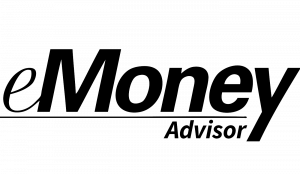 The most recent 180 Retirement Income Visions™ blog posts and MarketWatch articles are featured on Retirement Income Center’s podcast channel. The channel has been syndicated on iTunes and Android. After obtaining his CPA, Bob was awarded the CERTIFIED FINANCIAL PLANNER™ and the AICPA’s Personal Financial Specialist (PFS) designations. He subsequently received the Certified in Long-Term Care (CLTC) and was one of the first recipients of the Retirement Income Certified Professional® (RICP®) designation through The American College. Bob was selected by The American College as its December, 2015 Alumnus of the Month. A New Jersey native, Bob’s formal education includes a BA in Economics from Rutgers College, an MBA in Accounting from Rutgers Graduate School of Management, and an MS in Taxation from Golden Gate University. Bob is a member of the Financial Planning Association (FPA), American Institute of Certified Public Accountants (AICPA), AICPA Personal Financial Planning Division, California Society of CPAs, and The Corporation for Long-Term Care Certification, Inc. He is also a member of the Cal State Fullerton CFP® Program Advisory Board. Bob lives in Laguna Niguel, California with his wife, Nira. 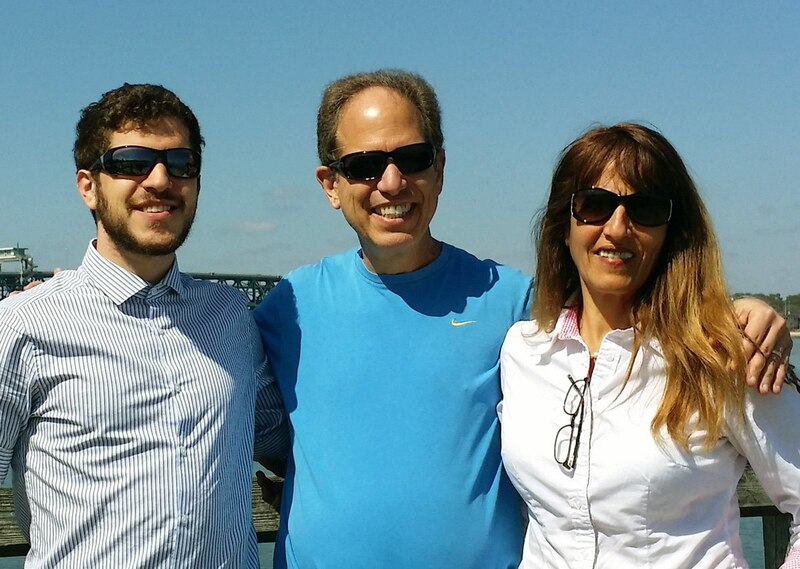 Bob’s son, Josh, is currently attending law school on the East Coast. Bob enjoys walking on the beach, skiing, working out, and traveling. His personal accomplishments include completion of two New York City marathons and the Orange County, California half marathon. Bob loves music. He is self-taught on the piano and has been taking electric guitar lessons since 2016. Retirement Income Center has chosen TD Ameritrade Institutional (TDI) as our investment custodian to help us serve our clients efficiently and effectively. 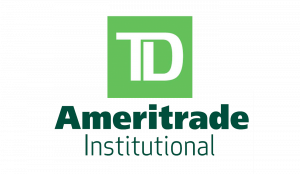 Click here for more information about TD Ameritrade Institutional. 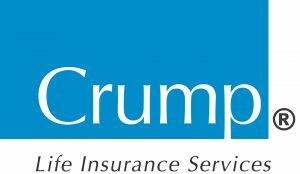 Crump Life Insurance Services is Retirement Income Center’s insurance agency of choice for implementing retirement income portfolio management, annuity asset management, and income protection strategies for our clients. 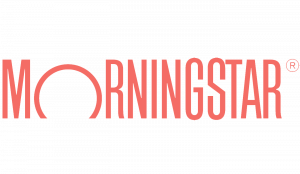 Morningstar Office is Morningstar’s complete practice and portfolio management system for independent financial advisors, and helps Retirement Income Center serve the investment advisory needs of our clients. Retirement Income Center utilizes, and offers to clients as a value-added service, the emX PRO system. This comprehensive system is used to help our clients organize, plan, manage, and simplify their financial life. Use the interactive map below to locate our offices and map directions from your location.